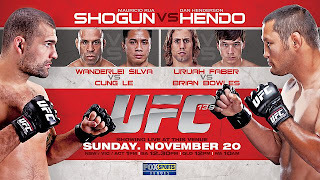 Ok once again it is time for the SchenkMMA team picks for the latest UFC event which just happens to be UFC 139 with Shogun vs. Hendo as the main event. But this time we are going to throw in a little twist into the mix and see how things come out. This time we are going to list the SchenkMMA team picks and also we called in the CEO's 4 year old son to make his picks and we are going to see who comes out on top. 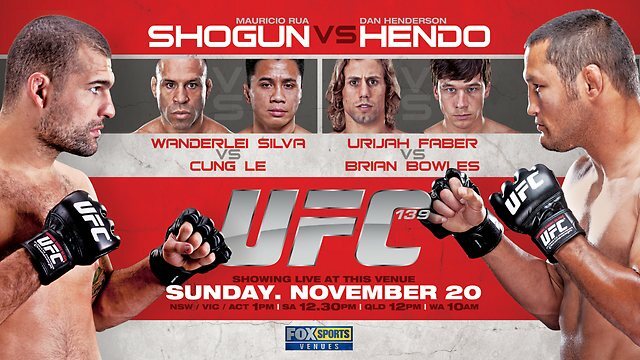 So let's get this started and see if the Office staff or a 4 year old does better at picking the winners of a UFC 139. We also added some comments from the 4 year old as to why he made each of his picks. P.S. - We might add that the 4 year old is already an avid MMA watcher and has already started training in MMA so he might have a slight advantage going into this contest. 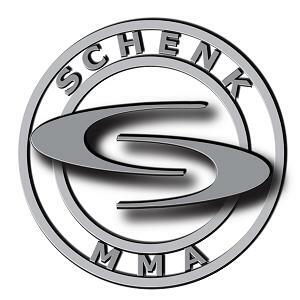 SchenkMMA Team: 9 correct out of 12 fights. 4 year old: 7 correct out of 12 fights.